I love a baked potato for lunch, especially during the winter months. It’s warming, tasty and also quick and easy to make if you opt for the microwave version – although an oven-baked jacket is so much better! There are some great toppings out there to choose from, but not all are vegan. 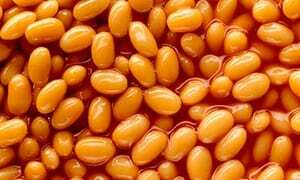 One of my favourites has always been baked beans. Beans and potato just go so well together, but I’ve always cooked it with butter and added grated cheese. This month I’m trying to be not just healthier after the festive season but also a little more vegan too, it is January and Veganuary this month. Beans are a healthy, versatile and affordable food. Not only are they high in antioxidants, fibre, protein, B vitamins, but also iron, folic acid, magnesium, potassium, copper and zinc too. Beans are often said to be the poor man's meat, but the amount of protein in them provides a wealth of health benefits. Potatoes too are good for you. They are naturally fat-free, cholesterol free, and low in sodium. In addition, potatoes are an excellent source of vitamin C, and those eaten with the skin are a good source of potassium. Did you know that potatoes are more energy-packed than any other popular vegetable and have even more potassium than a banana! 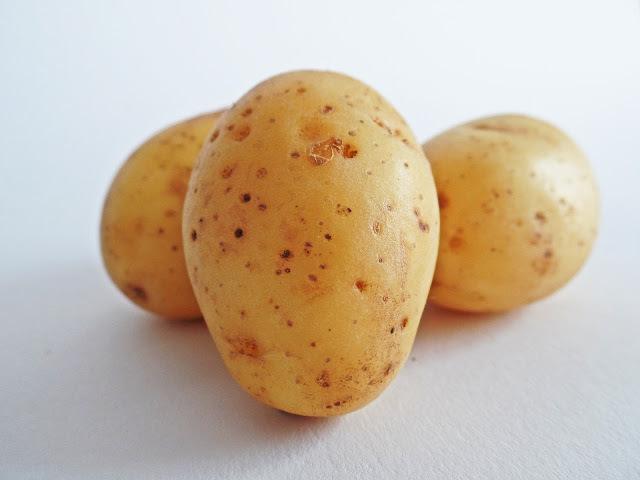 A 7-8oz potato also has approximately only 150 calories and no fat too! The skin itself does contain approximately half of the total dietary fibre of a potato so a baked potato is a good choice. Add half a tin of beans – approx. 200 calories and it’s also a low fat & low-calorie meal. 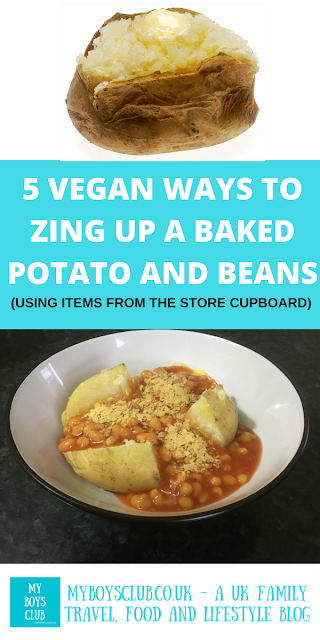 Beans are an invaluable source of protein and fibre for the vegan diet, but a jacket potato and beans day after day can become a little boring, so I’ve come up with a few ways to zing up a standard baked potato and beans… just by using standard items from your kitchen cupboards or fridge. Just add a Vegan spread, such as Vitalite, before topping with baked beans. When I order a Jacket potato out and about I’m always confused what I’m meant to do with the packet of butter they serve on the side once the filling is already on the potato! I also like to really mash the spread into the flesh – especially if it’s been a microwaved jacket. Add a thin layer of marmite to the potato once cooked but before topping with beans – alternatively, add a teaspoonful to the beans whilst cooking. As you warm through the beans add a teaspoon (or more) of curry powder to transform your beans. Add a tablespoon of sweet chilli sauce per serving to the beans whilst still in the pan, then pour over the potato. For a different taste chop fresh basil or coriander and add to the beans before serving or sprinkle on top. If you don't have fresh herbs dried ones will work too. Finely chop a clove of garlic and mix with the Vegan spread before adding to the potato. Pour beans on top. If you are missing the grated cheese take a small handful of nutritional yeast flakes and sprinkle on top of the beans – works with all toppings. It has got to be said that Nutritional yeast does not sound that appetising, I much prefer other names it goes by Nooch and my favourite ‘hippie dust’. It has a strong flavour that is described as nutty, cheesy, or creamy, which makes it popular as an ingredient in cheese substitutes. Gluten free it’s also a good source of protein and vitamin B12. Available from health food stores and online via Amazon. (Please note this is an affiliate link). 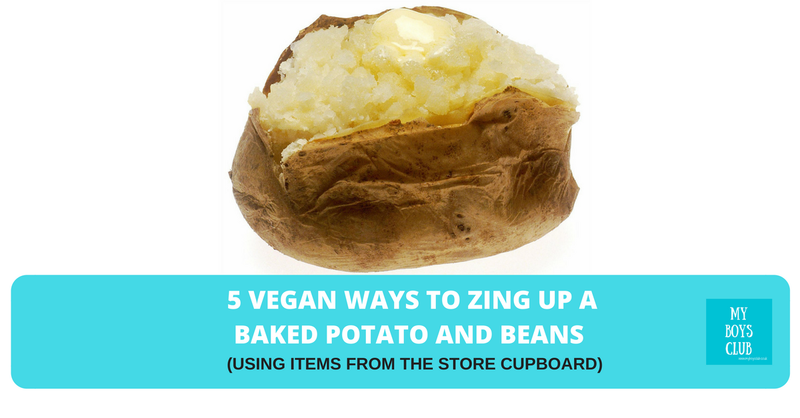 Frowned on by many, cooking a jacket potato in a microwave oven is not the tastiest of the two options in my opinion, but it does make a very quick and easy meal. Scrub the potato, and prick several times with the tines of a fork. Place on a microwavable plate. Cook on full power in the microwave for 4 minutes. Turn over, and continue to cook for up to 3-4 minutes more. A general rule is that one 7-to-8 ounce potato takes about 7 minutes to cook. 2 will take about 11 minutes. When the potato is soft all the way through, remove from the microwave, and leave for a couple of minutes. There is no doubt that baking a potato in an over results in a crunchier skin and fluffier flesh however we don’t always have the time. When I do this is the method I use. Wash the potato. For extra crispiness and taste rub a little oil over each potato and sprinkle salt ion the oil too. Place on the top shelf of the oven. Bake for 20 mins, then turn down the oven to 190C/170C fan/gas 5 and bake for 45 mins-1 hr until the skin is crisp and the flesh soft. If you cut the potato in half and wrap it in foil, cooking time can be reduced to approximately 40 minutes. 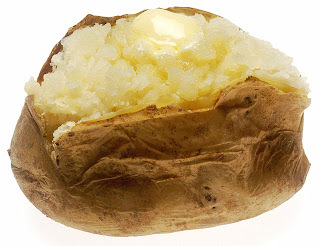 What is your favourite topping on a Baked Potato? 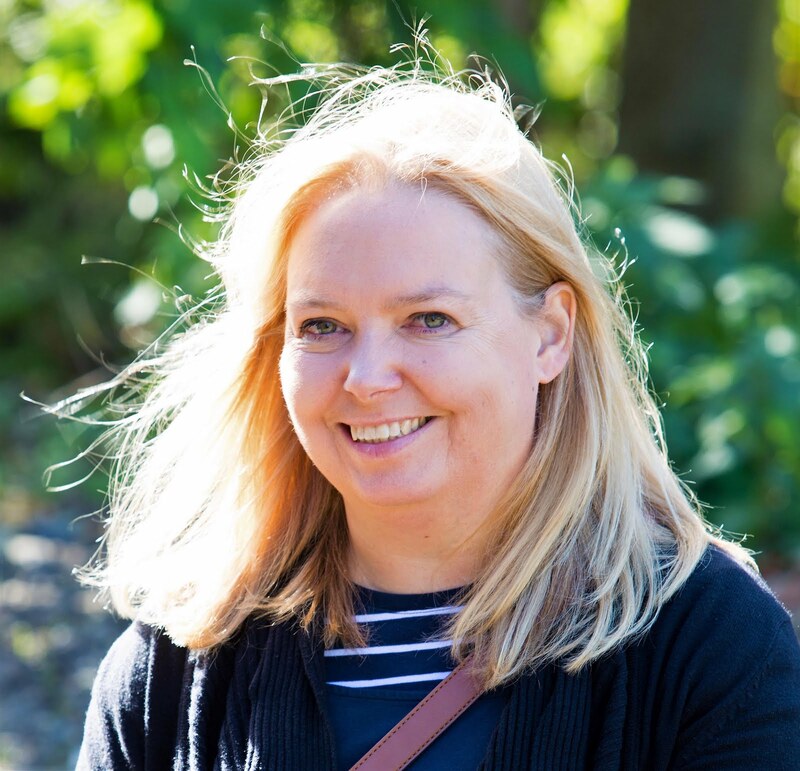 I’m linking up with the UK Vegan Bloggers for the Veganuary linky. I love nooch on my jacket potato - I love nooch on everything to be honest. Some great ideas here so I'll certainly be giving them a go. Thanks for sharing with the UK Vegan Bloggers. Great ideas! I love a baked potato and it always works beautifully when you mash the flesh with some spread :) Comfort food at its best! Thanks for joining in with #FreeFromFridays. I love having a big baked potato! I like putting in some margarine and adding a heap of brown sugar to it! Delicious!